Audacity is freeware recording and editing tool that supports both Mac and Windows OS. With this software you can convert WAV to MP3 files so that you can play them on your phone, or portable devices. You may have several music files that are in WAV format and you want to convert WAV to MP3 with Audacity. Well, you can use Audacity to convert the file since it supports batch conversion, as you will be shown in this article. You will also be introduced to the best desktop converter known as iSkysoft Video Converter Ultimate. Step 1. 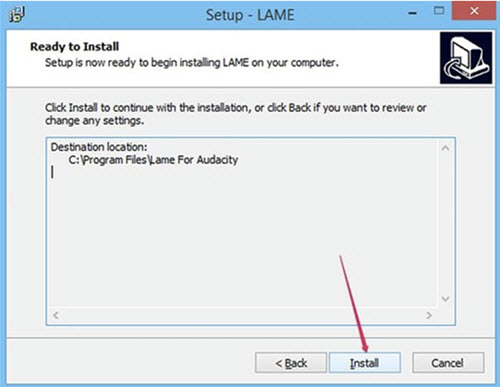 Launch Audacity software on your Windows after installing LAME MP3 encoder. Step 2. 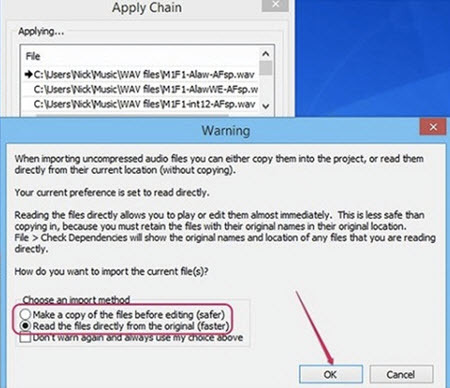 Next click on “Files” and click on “Apply Chains” option. A new window will pop up, click on “Apply Files” button. Step 3. Next, select the WAV files that you have in your folder and click on them to “Apply to Files” option and then click on “Open” button. You can also rename the folder to save the files. Step 4. From there, you need to select the import method. To convert files faster click on “Read the Files directly”. When you click on “Make Copy of files before editing” you will still convert but it will take long. After that click on “OK”. Step 5. 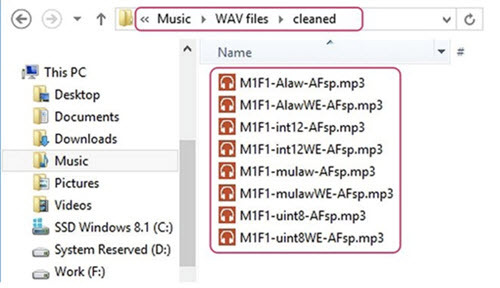 Lastly, open the folder with original WAV files and open the sub-folder that the converted MP3 files were saved indicated “Cleaned”. You can then delete the original WAV files if you wish. The process of converting batch WAV to MP3 format with Audacity is tedious and slow. This then makes one to look an alternative audio converter. 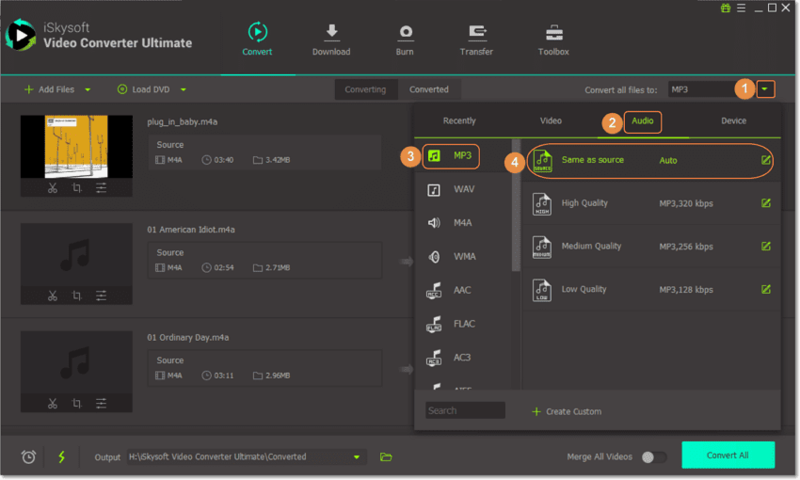 The best tool to batch convert WAV to MP3 is iSkysoft Video Converter Ultimate. This is an audio and video converter, which supports over 150 file formats and it support batch conversion of files. 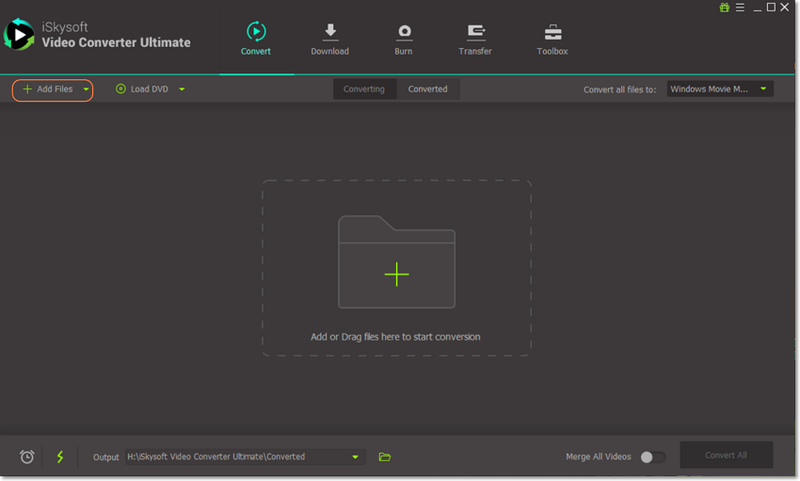 iSkysoft Video Converter Ultimate has a great user interface that makes it easier to convert files, edit and burn DVD media files. When it comes to uploading of files, it is very easy since it has an inbuilt browser or you can just drag and drop the file. Batch convert WAV to MP3 at 90X fast speed. Specialize in converting audio, such as WAV AIFF, AU, M4B, M4R, FLAC, APE, MKA AA, AAX, M4P, MP3, M4A, WMA, OGG, AC3, AAC. Convert audio and videos to devices like iPhone, iPad, iPod, Android devices, Apple TV, Blackberry and Game Hardware. Record and download media from web sharing site like Hulu, Blip, Vimeo, YouTube, Facebook, Adultsites, Metacafe, MySpace, Break and much more. It is built with a video editor that crops, rotates, merges and splits videos. The video editor can also do other basic editing like adjusting volume, saturation, Aspect ratio and adding effects or watermarks. It also has an inbuilt DVD media toolkit that burns media, edits DVD media and eventually converts any DVD media. The Mac version is compatible with macOS 10.7 and above (up to the latest macOS 10.14 Mojave), whereas the supported Windows platforms is XP, Vista, 7, 8, and 10. 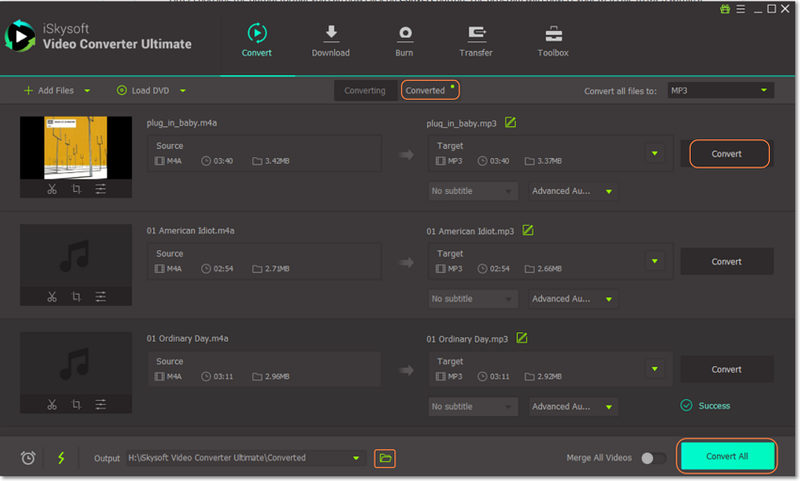 With iSkysoft Video Converter Ultimate you will be able to batch convert WAV to MP3 easily. 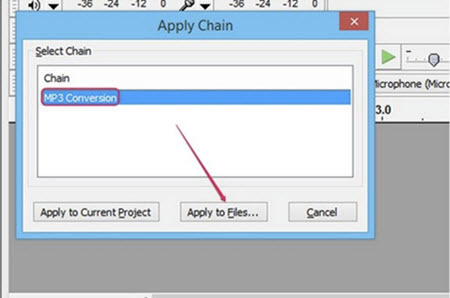 In this guide, we will show you how to batch convert on Windows PC. 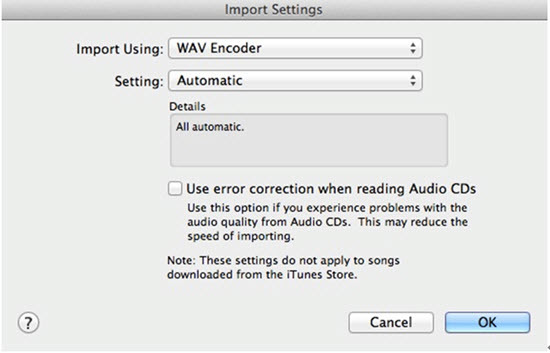 Or you can also watch the following video tutorial first to get a quick glimpse over how to convert WAV to MP3 on Mac. 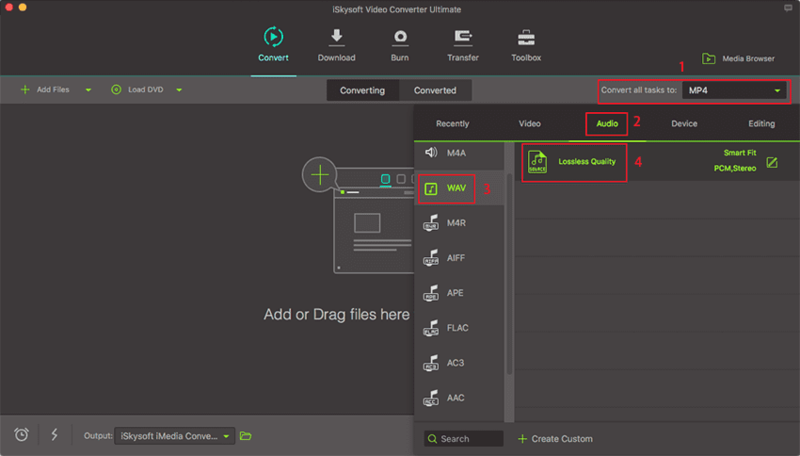 Open iSkysoft Video Converter Ultimate program and click on “Add Files” button at the home screen. Select all the WAV files that you want to convert. You can also add a folder of WAV files to the program without hassle. More convenient, you can directly drag the WAV files to it. All the imported files will now be displayed on the screen. Click on “Convert all files to” option at the top right. You will see option to convert to Audio, Video and Device. Click on “Audio” and scroll down to MP3 if does not appear. Next identify the folder that the program will save the converted files. After setting the output folder, now click on “Convert All” button. The program will batch convert the WAV files to MP3 at once. The duration of converting files will depend on the file size, but it's always within 1 minute. See, converting WAV to MP3 only needs 3 simple steps with iSkysoft. You can convert one by one, or batch convert all of your WAV files. Moreover, this smart program can help you burn the music and video to a DVD. You can download it and explore more awosome features in it!